On this page you will find the various homes which have been designed by plot purchasers. The first set of detailed plans have been approved. Plot 4 have submitted their plans to South Norfolk District Council. We will add images here once approved. 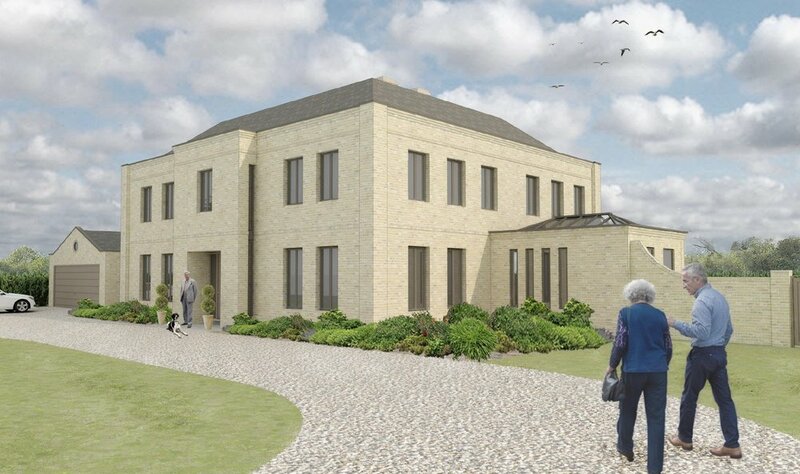 The new purchaser of Plot 10 has exchanged contracts and will be submitting their plans very soon.